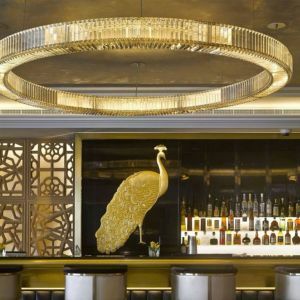 TAJ Dubai is located in the Burj Khalifa precinct, a mere five minutes from the famed Downtown area and Dubai Mall. 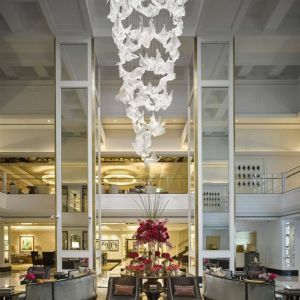 The hotel is an intoxicating fusion of extravagance, heritage and contemporary style. 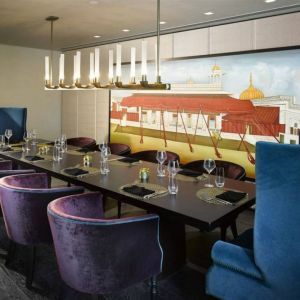 The hotel’s 296 lavish rooms are a mix of rich Indian artistry and traditional influences, suffused with a cool, vibrant twist. 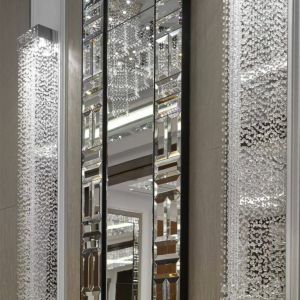 PRECIOSA collaborated with LWD Interiors based in Dubai. 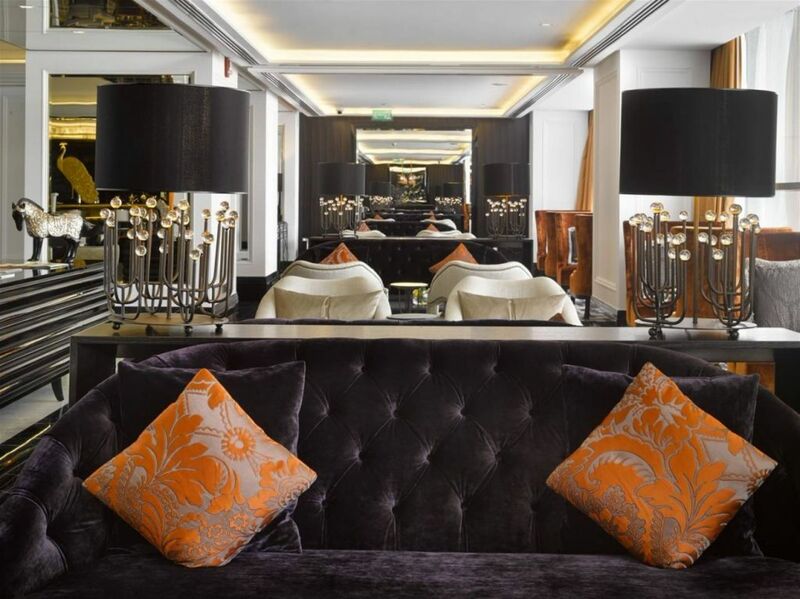 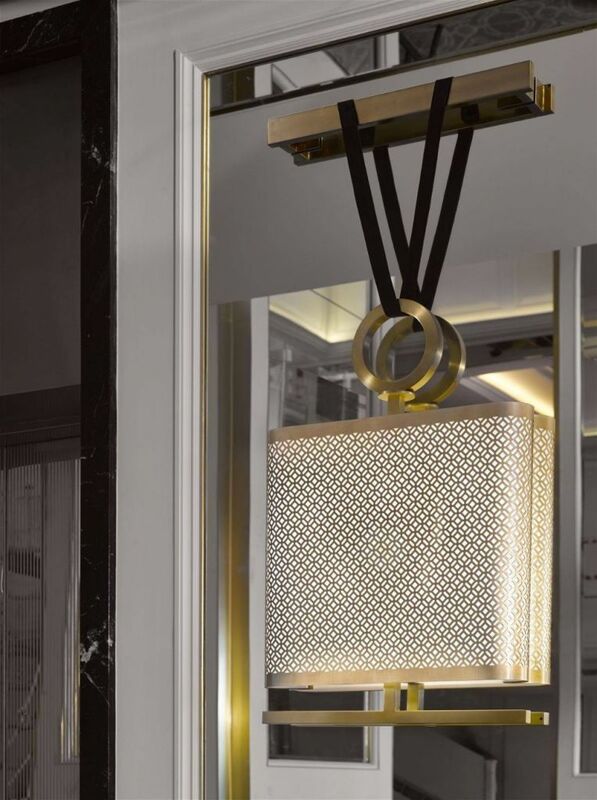 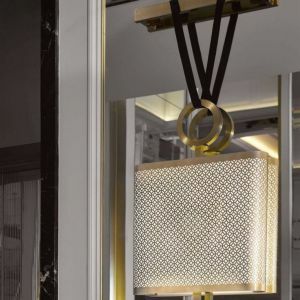 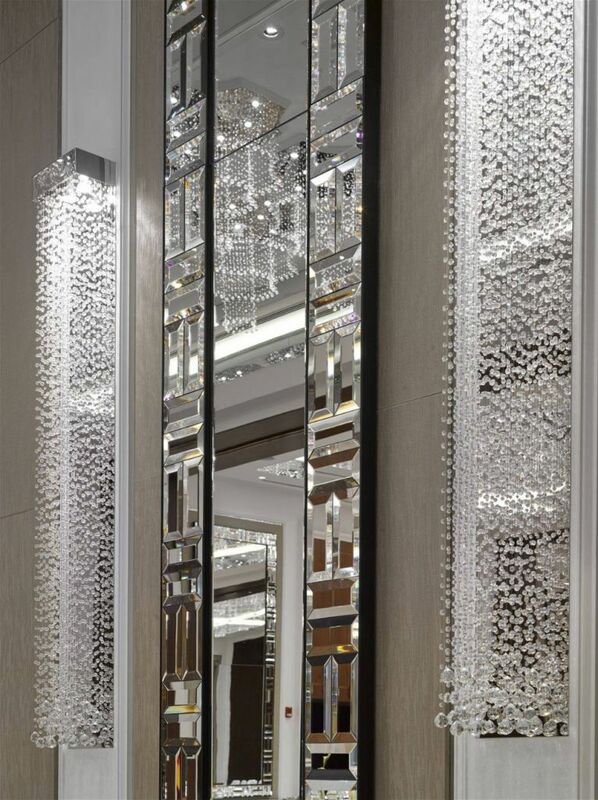 Beautiful designs for lighting were produced for the main public areas of the hotel. 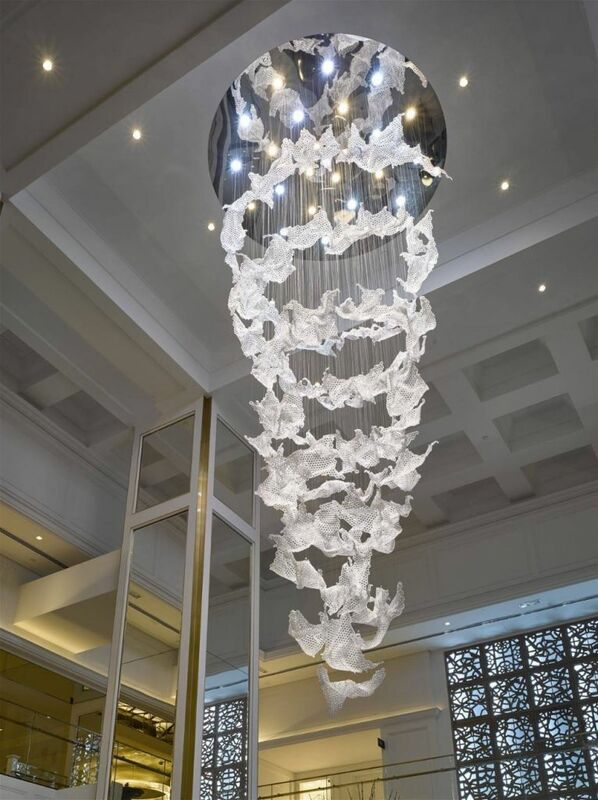 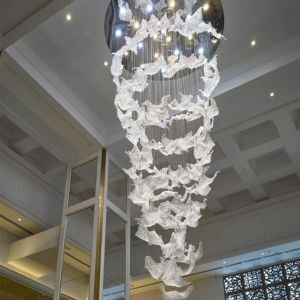 Clouds composed from crystal bead net float in a spiral to create a breathtaking chandelier in the Main Lobby Area. 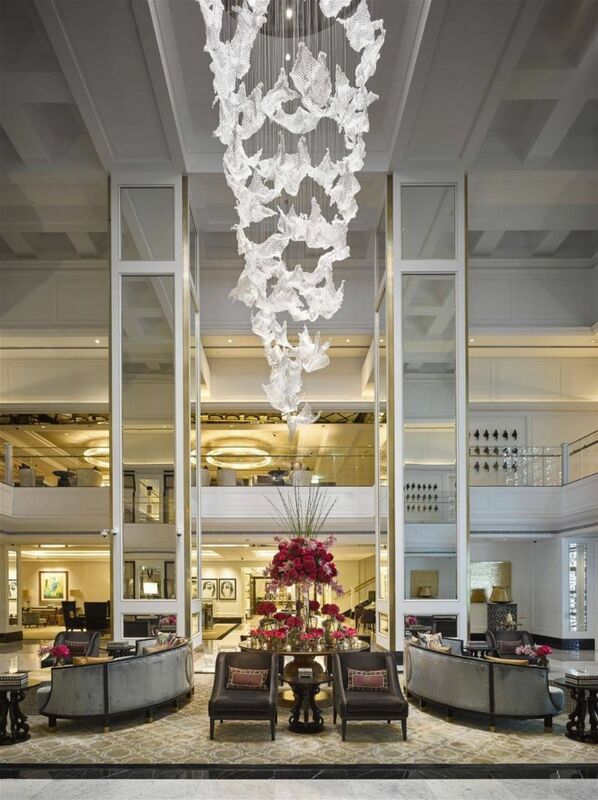 Special RGB light sources were used to create the lighting atmosphere in the lobby - the wall behind the chandelier is also lit up by RGB sources. 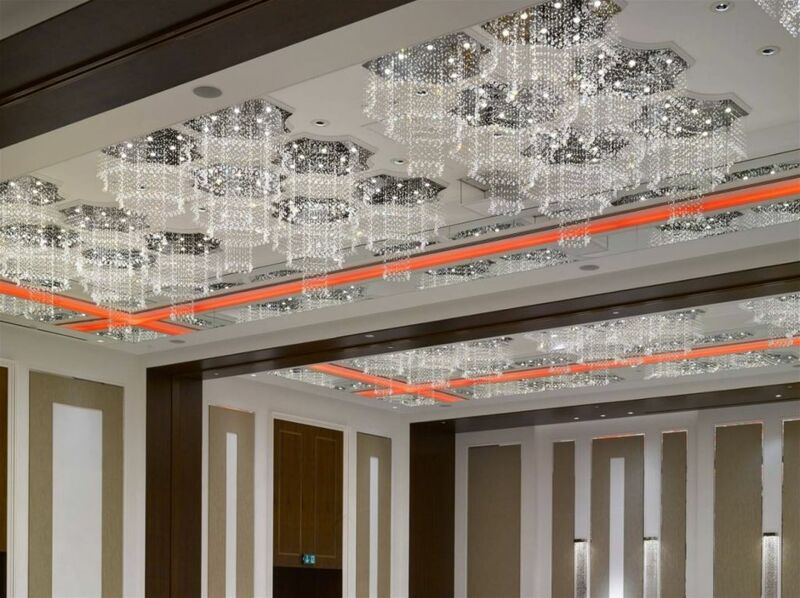 The Ballroom and pre-function foyer area can host up to 500 people. 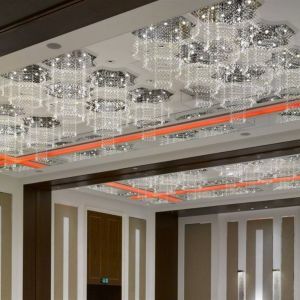 PRECIOSA installed 54 individual chandeliers in the ballroom, which are arranged to create a large lighting constellation, which plays a role in all three parts of the ballroom. 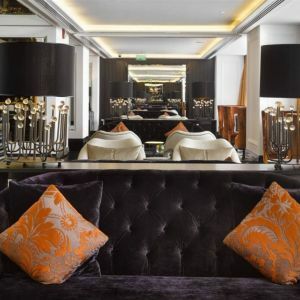 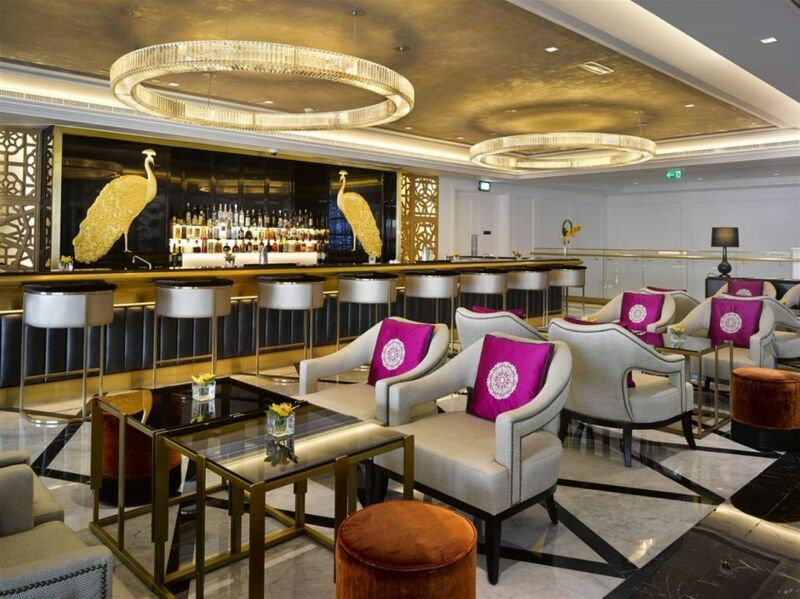 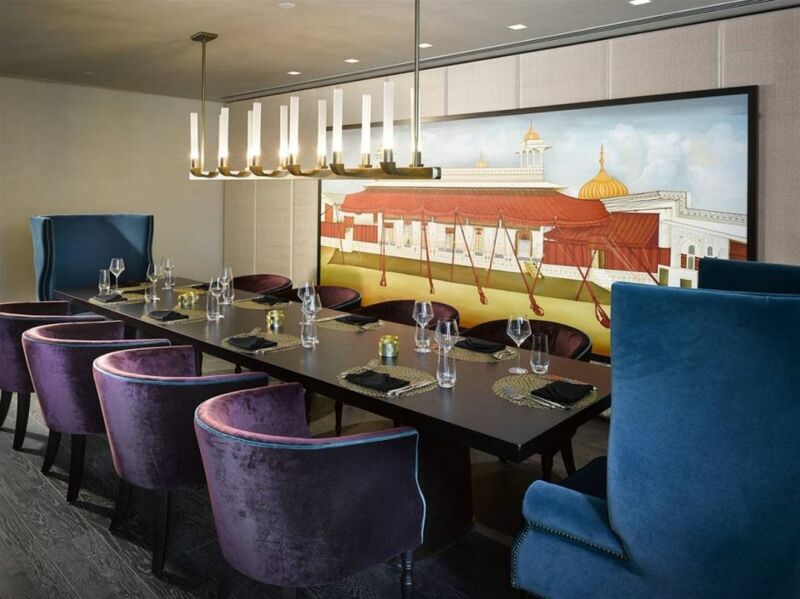 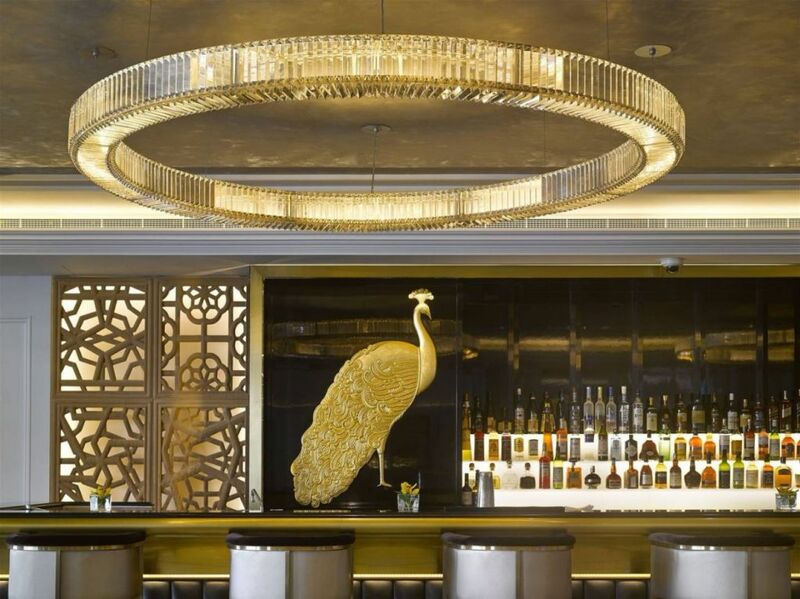 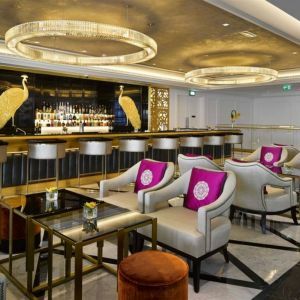 Other PRECIOSA pieces are installed in the Bombay Brasserie – lamps, wall sconces, and chandeliers above the bar counters, chandeliers in the wash rooms, kitchen area, and in the private dining room above dining table; in the Mezzanine Cocktail Lounge and Entrance Lobby & Tea Lounge.